This past week I was in a conversation when the term, “Trap Door” was used to explain when someone, in the industry or not, gets too comfortable with their position and their job that causes them to lose ground on their responsibilities to start walking and operating in the “gray” area. Understand this, the “Gray” area in this industry is thinner that the line that separates right/wrong, professional/unprofessional and ethical/unethical. To be clear, there is no space between the two to operate in for even a nanosecond. Short cuts turn to short term employment. 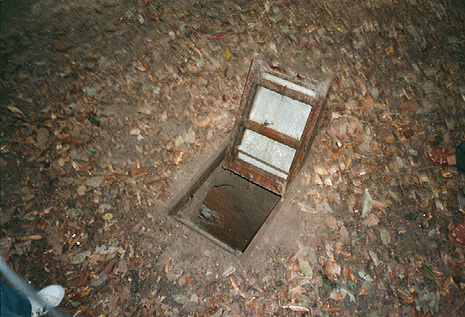 The term “trap door” is for those opportunities that a specialist takes to make the task at hand easier, all along banking on the fact that no one will find out or that doing the task by the numbers is not really necessary. An example would be when you are doing a multiple movement within a venue. The BPI standard [which follows that of the USSS and DSS] is to provide me or the Detail Leader with a crisis management pathway [CMP] at every juncture of the visit. A short cut would be to assume that nothing would happen and therefore not provide a CMP for every step of the way. When I ask you about the interior movements and you cannot provide every aspect of the protective advance, you have opened the “trap door” to a short cut. NOT GOOD!!!! So here is the lesson from this blog. We deal in the business of life and death and there are no short cuts permitted. When you open “Trap doors” you jeopardize the company brand and client relationship and your reputation. 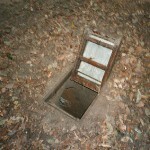 The only definite result of a “trap door” is the faster route back home.